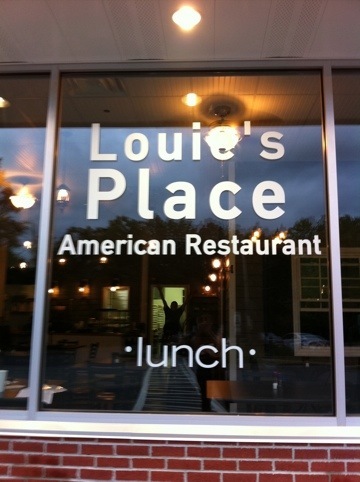 Restaurant Owner Danny Engleman opened the doors today of the new restaurant in Allendale, Louie’s Place! The new hot spot in town is open for breakfast lunch and dinner, and although there are several classic dishes, (eggs, burgers, salads…) I am most excited about the M&M pancakes, Brie Stuffed Burger and 8 oz filet. Served with hand cut fries and mac & cheese. Mmm! I already have my meals planned out for when I go! It is open every day from 8am – 10 pm, BYOB and located at the A&P shopping center in town. Im really excited to have a restaurant like this so close to home and can’t wait to try it out. Will keep you posted with menu selections! !